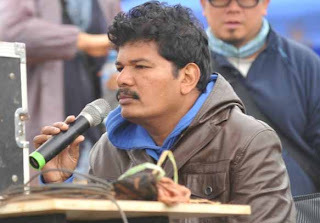 Director Shankar's expensive Plan B ! 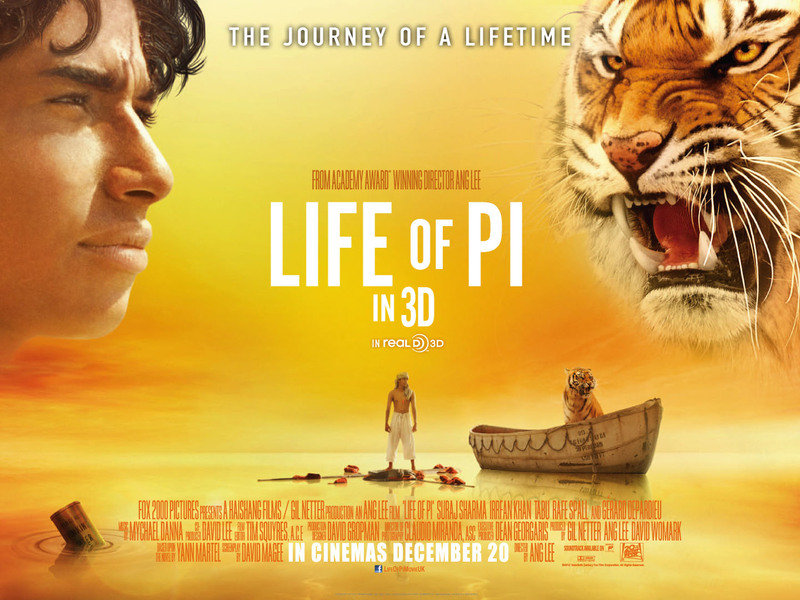 Oscars : Disappointment for India, joy for Ang Lee! Director Shankar who is known for his extravagance leaves no stone unturned to capture the perfect imagery for his movies. Shankar has never been one who has been perturbed by size, location or budgets. 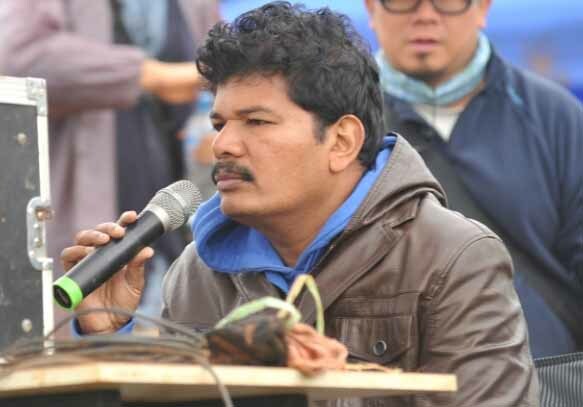 For his latest film 'I', Shankar had scouted for some spectacular locations in China and also completed shooting some portions there in his first schedule. But all was not roses for Shankar as he couldn't gain access to some parts of China where he planned the shoot. Despite making numerous efforts his request was declined by the local authorities. But in typical Shankar style, he has apparently recreated those parts of China across 150 acres in Kodaikkanal to shoot those portions. Looks like Shankar's 'Little China' is quite the expensive Plan B ! Shruti Haasan has been roped in for the next mega project of director S S Rajamouli which already has the likes of Anushka, Rana and Prabhas. This project has been titled as Baahubali and features Rana and Prabhas as brothers with Anushka pairing up with the latter. This movie will get into production from April onwards and is currently in the pre-production and location scouting phase. The lead cast is being trained in martial arts and horse riding for this movie which comes on the back of the Rajamouli blockbuster Eega. 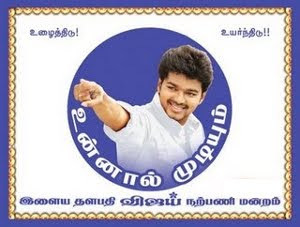 Keeravani will compose the tunes for this film as well. 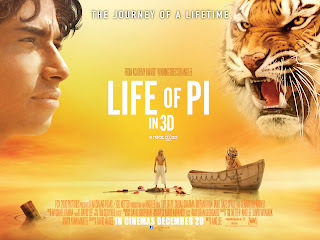 'Life of Pi', a movie adaptation of Yann Martel's novel, which was shot extensively in and around Pondicherry with the help of a healthy Indian contingent as part of the crew has bagged 4 awards at the 85thAcademy Awards that took place earlier today. Not surprisingly the film won for Best Visual Effects and also for Best Cinematography which was accepted by Claudio Miranda. But the most unexpected surprise was Ang Lee winning Best Director, and deservingly too, since Steven Spielberg was the front runner for that award for his film 'Lincoln'. While the film was nominated for a total of 11 categories, the most anticipated one of them for the Indian audiences was that of Best Original Song which would have fetched Bombay Jayashri an Oscar for lending her voice, but sadly that wasn't to be as the award went to the title track of the James Bond film 'Skyfall'. But the film's music director Mychael Danna took home the award for Best Original Score. In the end the director, who won the award for second time after Brokeback Mountain, was clearly overwhelmed with the announcement and in his acceptance speech he made it a point to thank his Indian crew and even managed to sneak in a 'Namaste'.